WORLD NUCLEAR EXHIBITION- PARIS 2014. 14 -16 October,2014, Paris Le Bourget. for nuclear programs and Nuclear Technologies for Medical. Tel: 91 11 4319 6310. A club of the Elite & irrelevant. people. India is an ancient country with 5000 years of culture & civilisation . of India to the world. 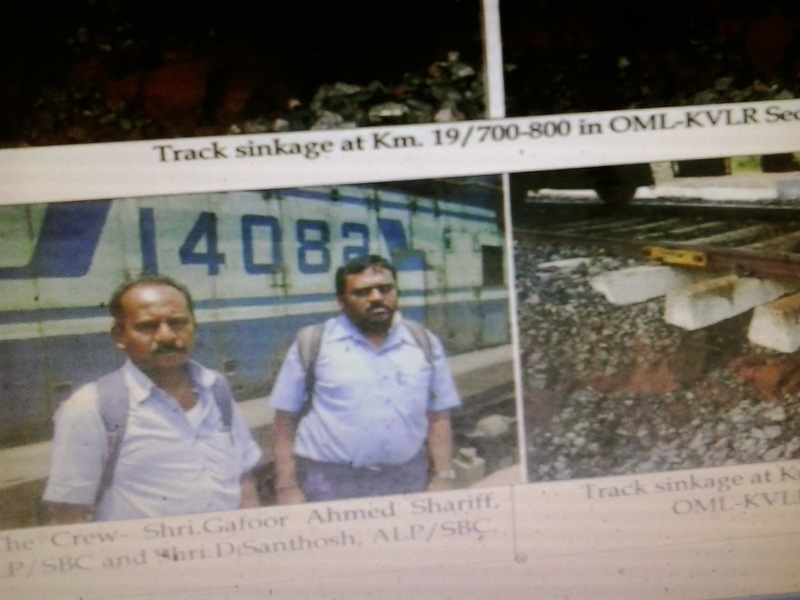 They were manning the train number 17236 Nagerkoil-Bangalore City express. The Country is Proud of ISRO- Mars Mission. crore Inter Planetary Mission is the cheapest even when compared to NASA's Mar's Mission MAVEN. "Instead of working hard for money,make money work for you". 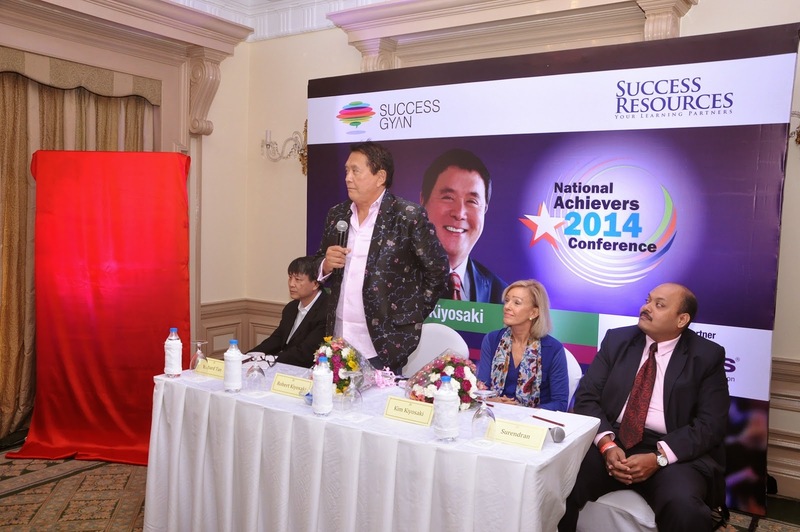 Ms.kim Kiyosaki,wife of Mr.Robert kiyosaki was in praise of the Indian Women. She said the women of India are strong and role models for the world. 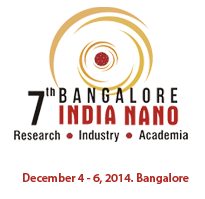 Renewed focus on the Indian manufacturing Industry. -Set for revival and growth. - Time for "Made for India". employing about 70 million people.The focus is on to increase it to 25% of GDP. Inaugurated by Mr.Ananth Kumar,Union Minister for Chemicals & Fertilisers. EMMA EXPO INDIA 2014- WAS ALSO INAUGURATED SIMULTANEOUSLY. Mr.Yagnanarayan kammage,is the Chairman of organising Committee,IMS,2014. participated in the inauguration ceremony. 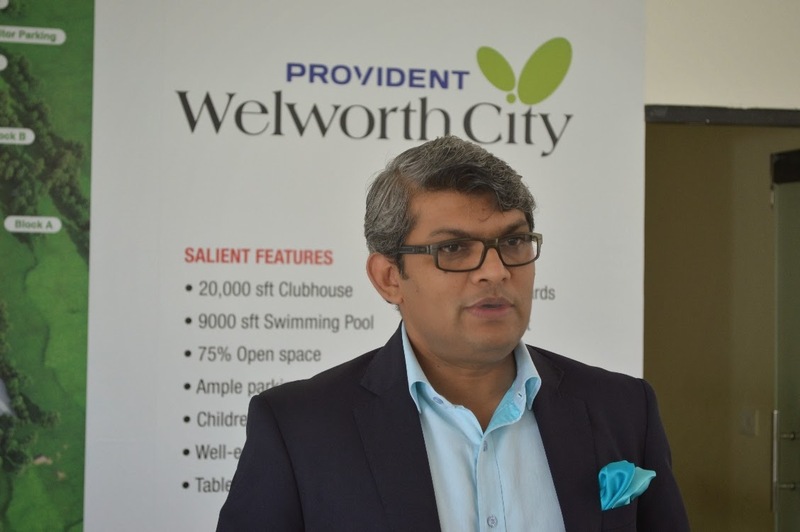 Mr.Jackbastian Nazareth,Group CEO addressing the Media. LEADER IN THE MID INCOME HOUSING. 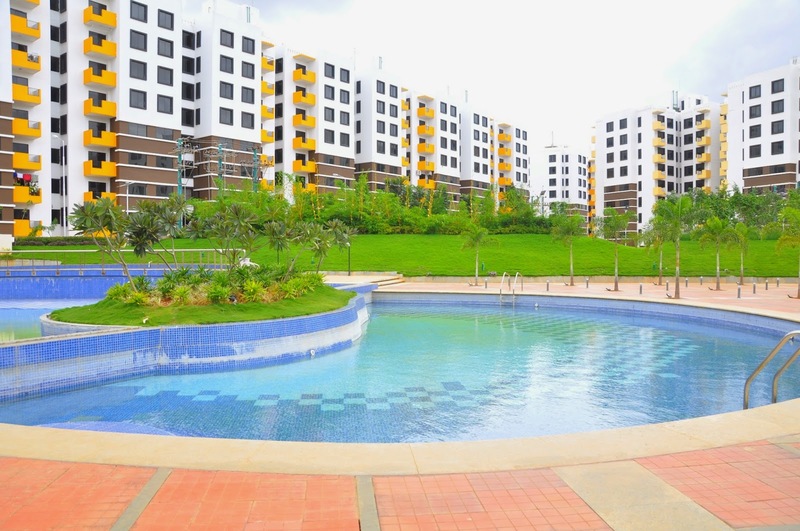 is available at Rs.39.00 lakhs (all inclusive). JAPANESE LANGUAGE PROFICIENCY TEST-JLPT 2014. Applications available with Bangalore Nihongo Kyooshi-Kai. Some Facts regarding Oral Cancer. to oral cancer in India. years survival rate from 52% to 80 to 90%. 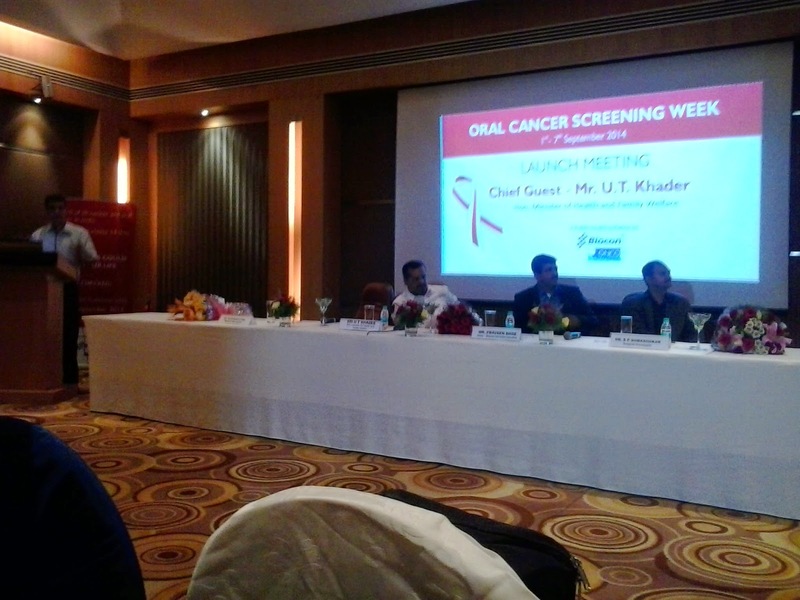 # 4 in 10 all cancer are oral cancer in India.Oral cancer claims 14 lives every hour. # Cancer risk is almost TRIPLED in alcohol drinkers who also smoke tobacco. after the vision committee submit its report. ON 5TH & 6TH DECEMBER,2014.